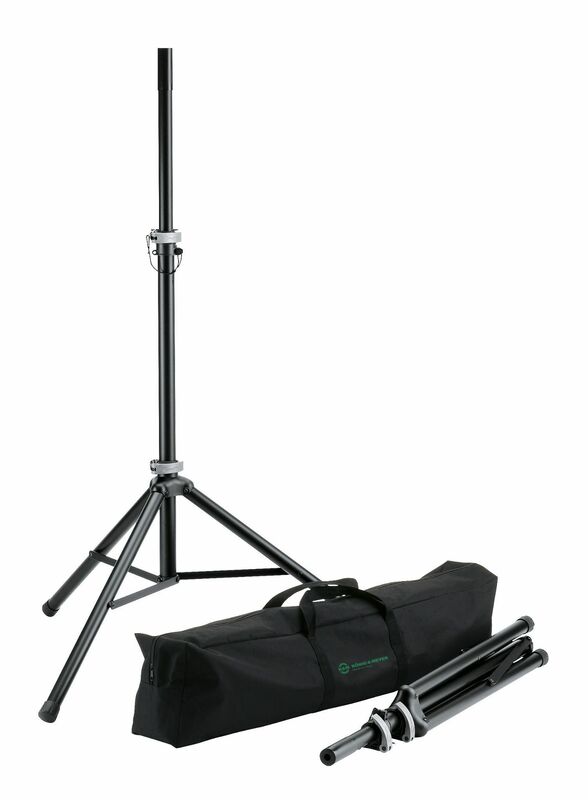 Genuine K&M speaker stand package that consists of 2 speaker stands and a high quality carry bag. A budget alternative for the lower cost RCF ART products such as the 310A, 312A. 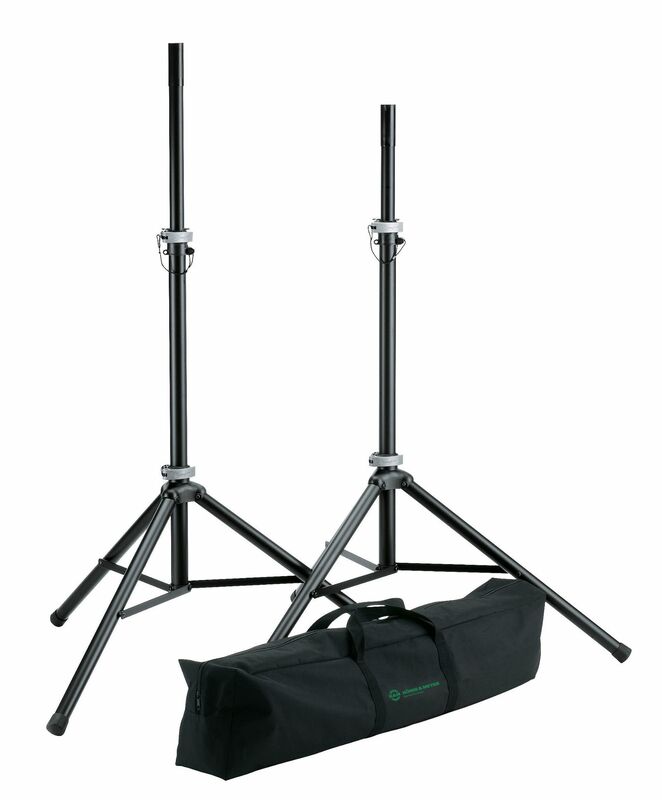 These stands will not fall apart after a few gigs! Suitable for all RCF products under 50KG.